Acasha Grant is the owner and creative genius behind Lasting Legacy, an Oklahoma based stationery company. 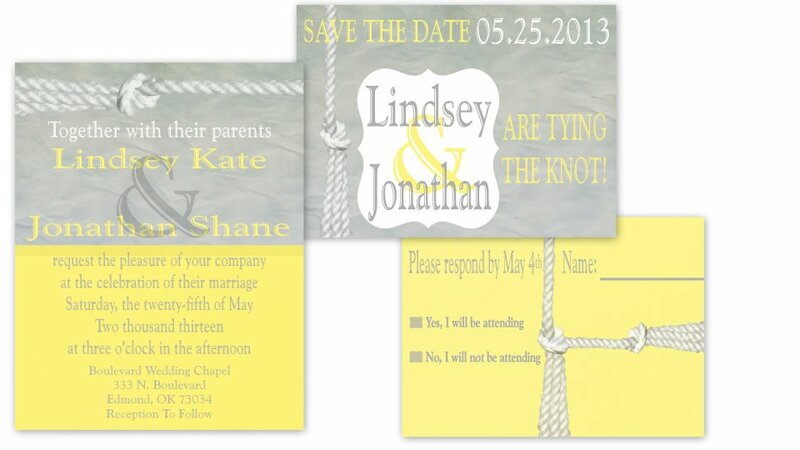 Lasting Legacy specializes in custom wedding stationery. How did you get started in the stationery business? 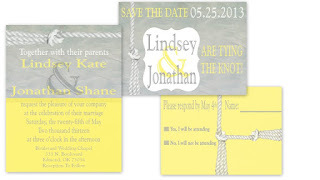 While designing Save-the-Date cards for my own wedding, I found that it was something I really loved. I gravitated to all of the details of designing something original and personalized. I specialize in custom wedding invitation suites with embellishments! I love to work with ribbons, twine, rhinestones, and jewels. 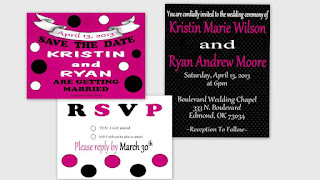 Embellishments are a fun way to accessorize your invitations! What are some of your favorite color combos? My favorite color combos are black and white for sure! I love the simplicity of it. I also love navy and pink & yellow and gray. What makes you stand out from other stationers? I believe that I stand out by mainly designing wedding suites. While most stationers are graphic designers and do work in all categories of the design industry, such as branding for businesses, web design, etc. 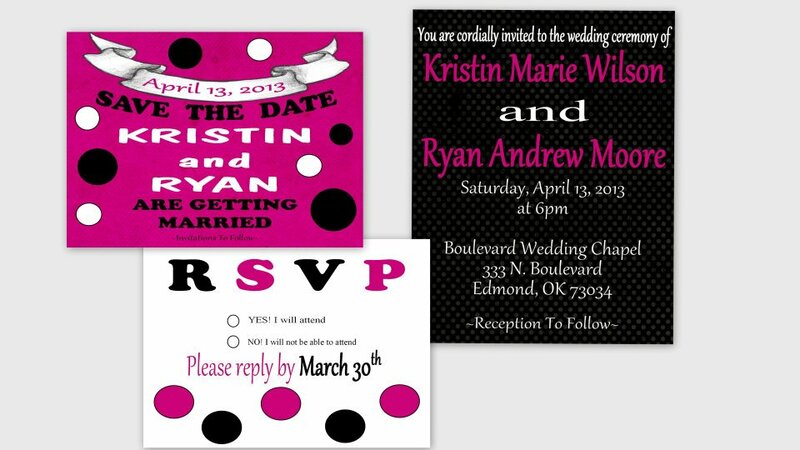 I specialize in wedding stationery. I have an eye for all things wedding and I love the wedding industry in general. Therefore, I keep up with the latest wedding trends, which includes a very important part of a wedding-the stationery! You can describe my style as contemporary and modern. I like a clean look and I love a mixture of fonts in one design. Currently, I am working on a rustic invitation suite that includes beautiful pink and orange ribbon, with pink shimmery backing. 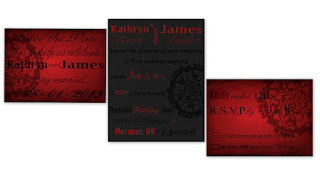 I am also working on developing sample design prints to display in bridal shows that I showcase for. Where can interested Brides-to-Be view some of your work? Be on the lookout for my official website! Coming Soon!! Contact Acasha today to schedule your consultation!